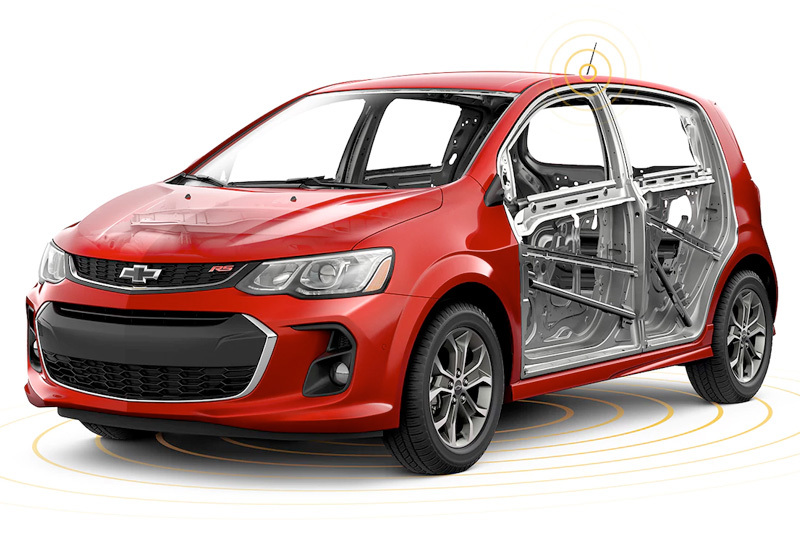 The 2018 Chevrolet Sonic from Jones Chevrolet Cadillac in Sumter, SC, serving Columbia, is a compact car bursting with energy. This spunky vehicle features a sleek design with tons of eye-popping exterior colors to choose from, like Orange Burst or Cajun Red. You can pick a body style the fits your needs; there's the reliable sedan or the functional hatchback. 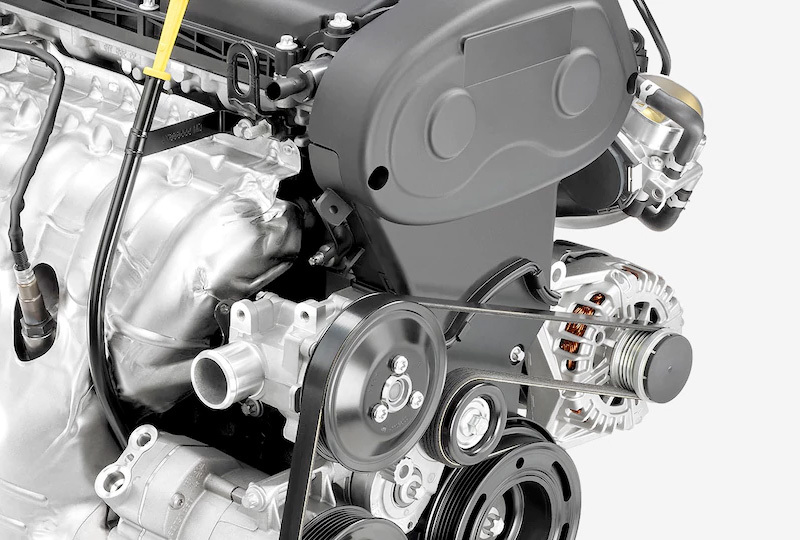 All 2018 Chevrolet Sonic models come equipped with the Ecotec 1.8L, 4-cylinder engine that churns out an impressive 138 horsepower. While you're navigating through tight traffic, your items will stay put in the generous cargo hold. Keep them extra secure with the available cargo net, and find more storage space in your cabin by folding down the 60/40-split rear seatbacks. 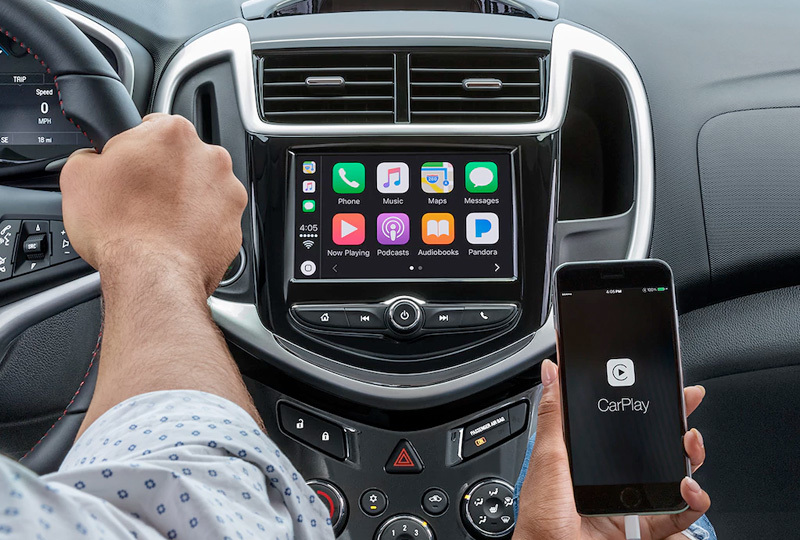 Connect your smartphone to available Apple CarPlay or Android Auto and enjoy access to your favorite compatible apps, like music and navigation. When you're ready to park, a standard rear vision camera displays a live feed from behind your vehicle for a better view. It's a great day to buy a new Chevrolet. You can schedule your test drive at Jones Chevrolet Cadillac today by calling us at 888-440-9031, or visit our showroom at 1268 Broad Street in Sumter. 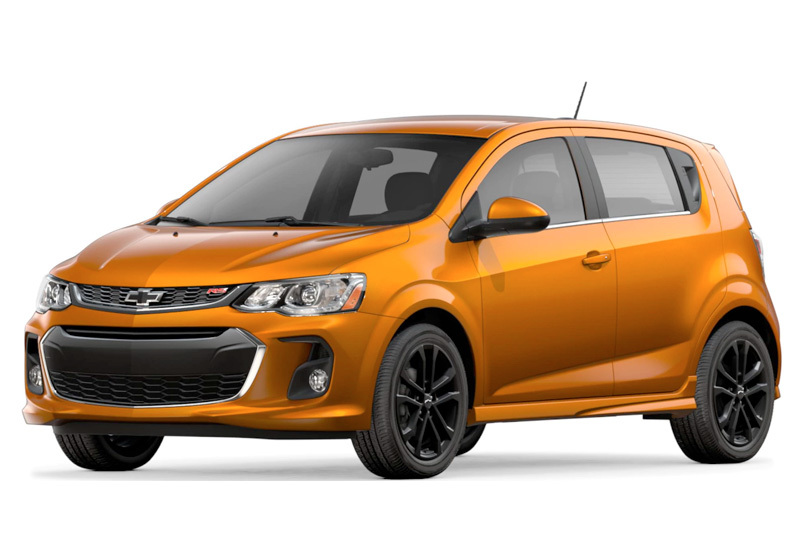 We can make your dreams of owning a 2018 Chevrolet Sonic come true! EPA-estimated MPG city/highway: Sonic with 1.8L engine and 5-speed manual transmission 26/35; with 1.8L engine and 6-speed automatic transmission 25/34; with 1.4L engine and 6-speed manual transmission 28/37; with 1.4L engine and 6-speed automatic transmission 27/35.